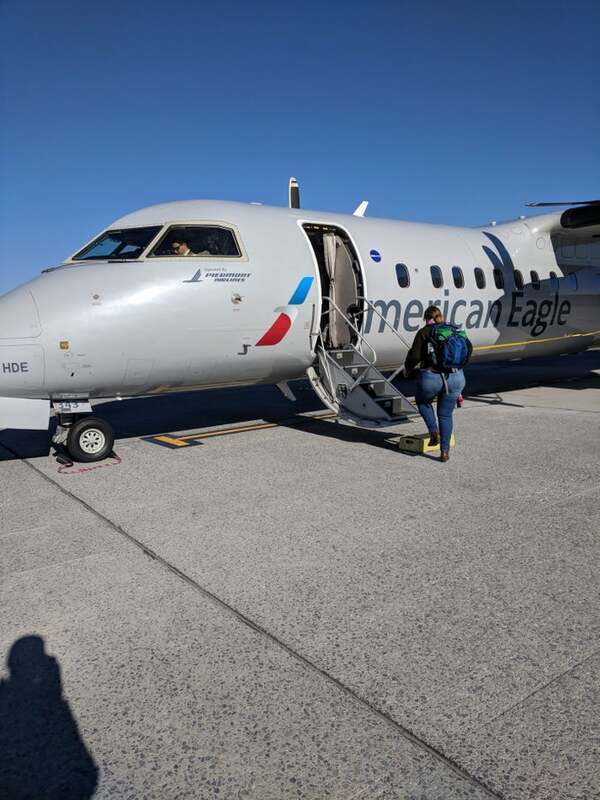 Roanoke Regional/Woodrum Field is major airport located in Roanoke, Virginia, United States and serves domestic and international flights to 21 different destinations, connecting Roanoke, Virginia with North America, South America, Asia and Europe. The most popular destinations to fly to from Airport are Atlanta, Washington Dulles International Airport, Charlotte, Chicago O'Hare International Airport and Orlando / Sanford Airport . The longest flight you can take is to St. Petersburg / Clearwater, St. Petersburg / Clearwater International Airport (2:00 hours) .